It’s the middle of October and it’s time to begin thinking about Thanksgiving. This golden season of gratitude is always a great time to count your blessings. But as children of God, thankfulness is not confined to a day or season, it is an attitude that we should have every day. Choosing an “attitude of gratitude” honors God. Try keeping a gratitude journal and in it write 3 things for which you are grateful. This is a great exercise to do just before you go to bed at night; you’ll be amazed how reflecting on your blessings will transform your life. A grateful heart sees each day as a gift from God. 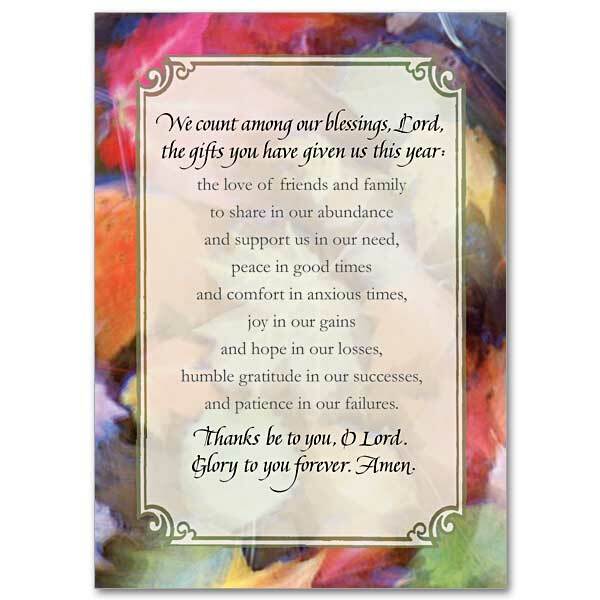 The Printery House offers a gratitude journal,prayer journal as well as many Thanksgiving cards, one featuring a prayer written by one of the monks of Conception Abbey. 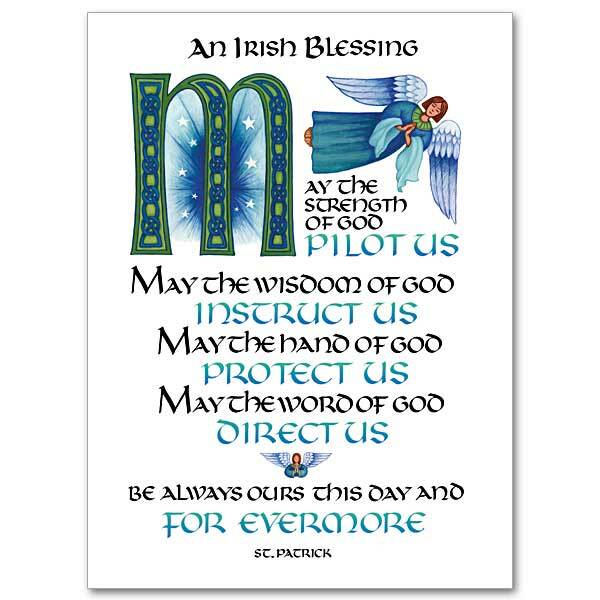 (CB10016), an inspiring prayer for all year round. This entry was posted in Uncategorized and tagged religious cards, Thanksgiving, The Printery House on October 16, 2015 by Printery House.